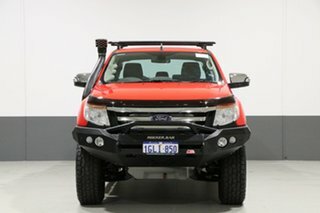 READY FOR ANY ADVENTURE!!! The true tourer pack. 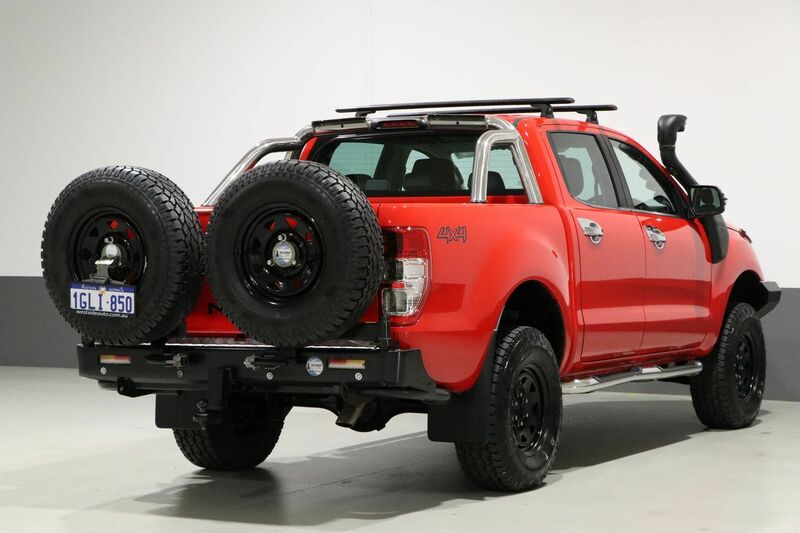 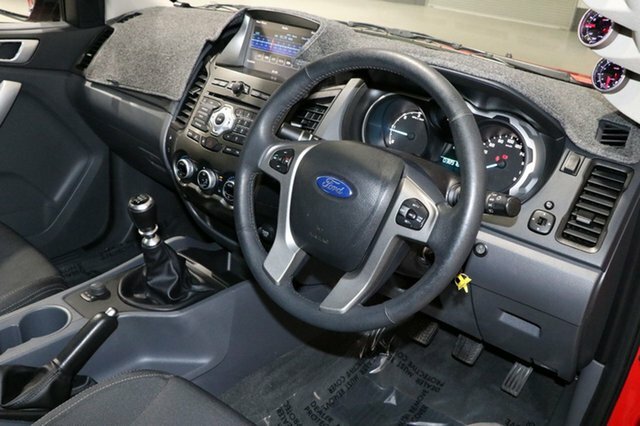 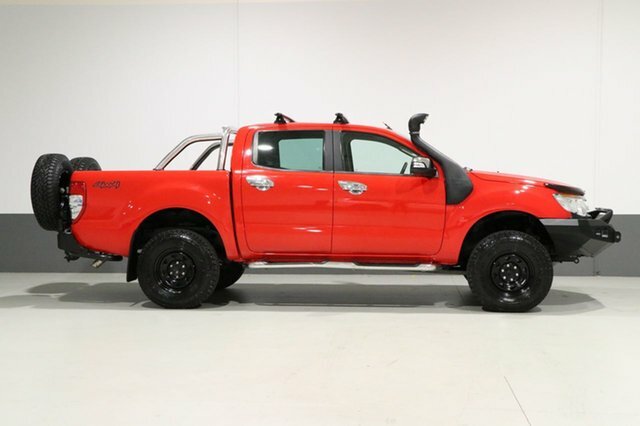 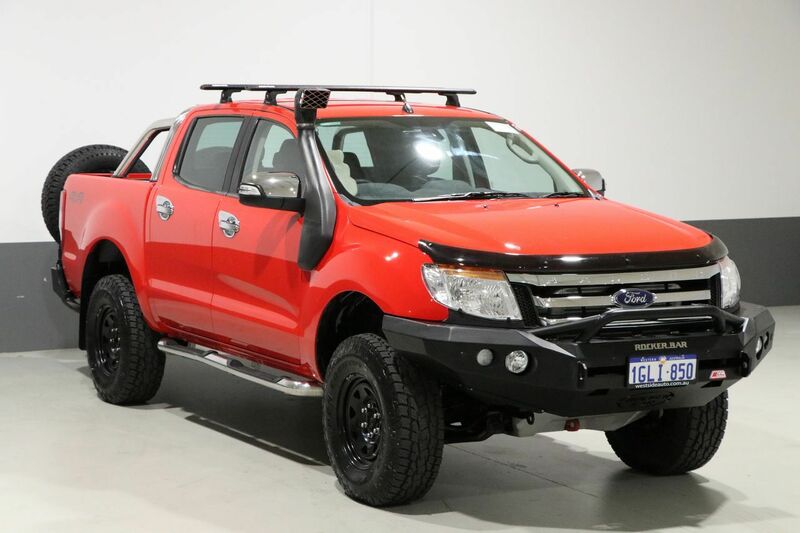 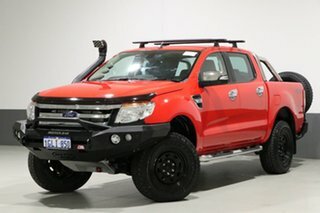 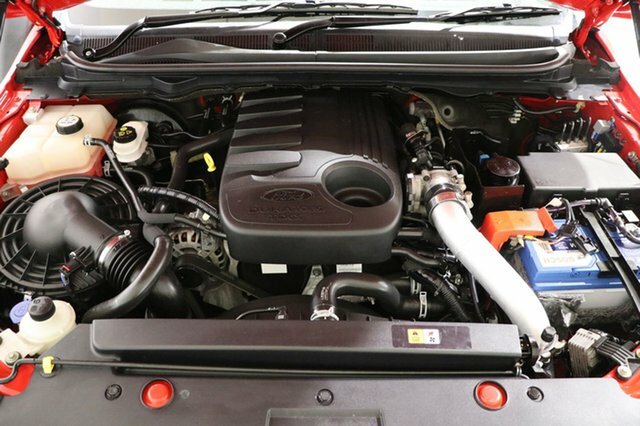 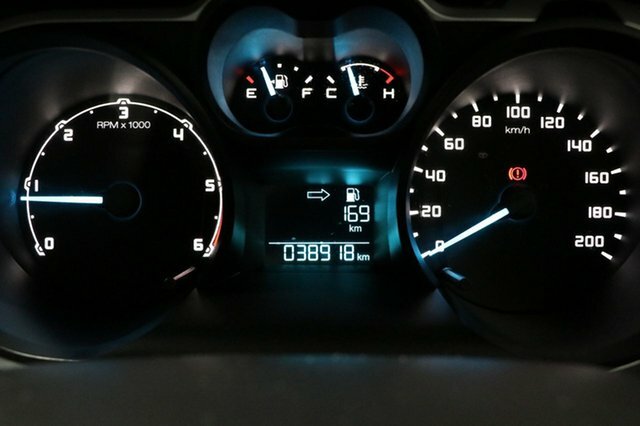 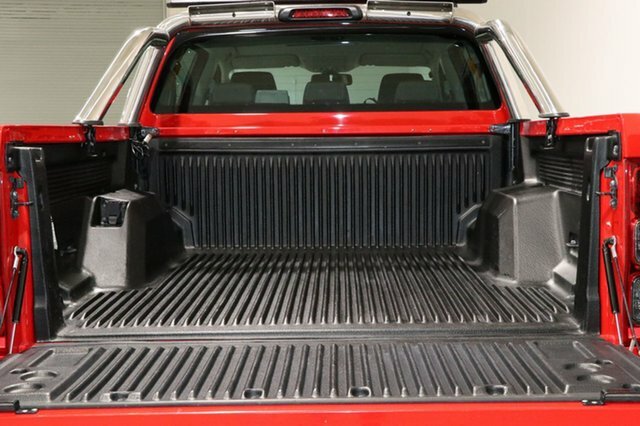 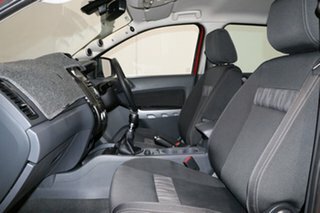 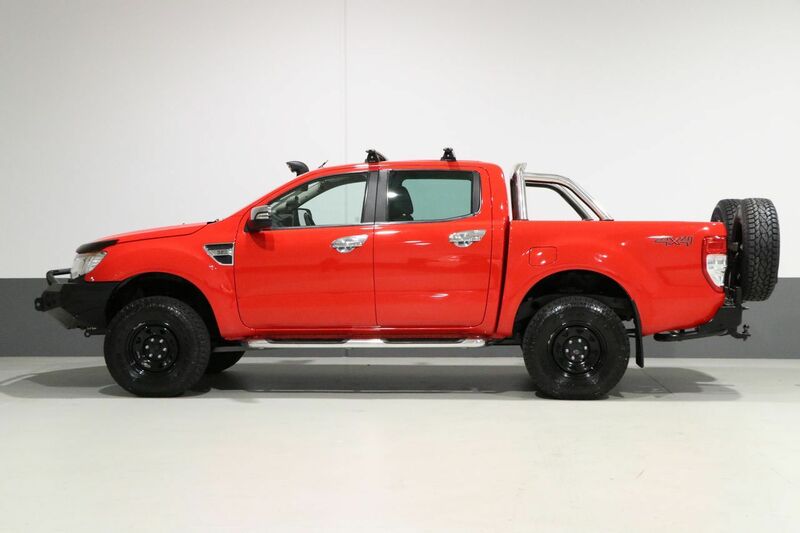 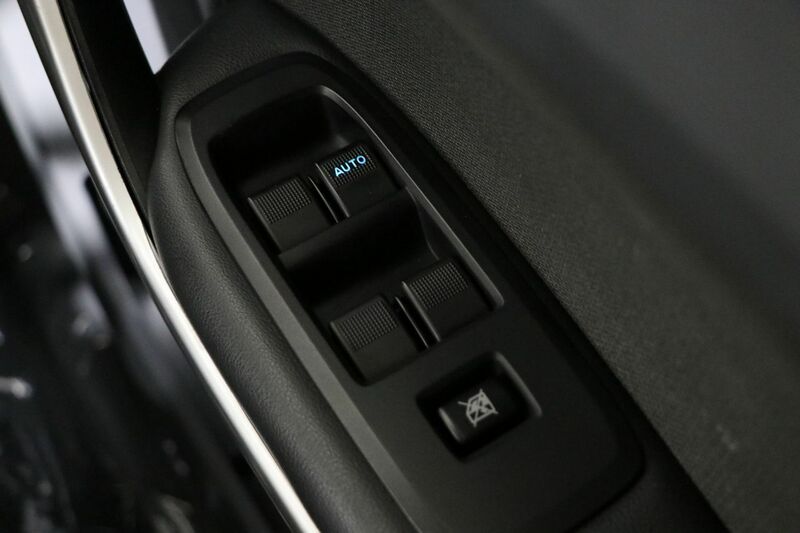 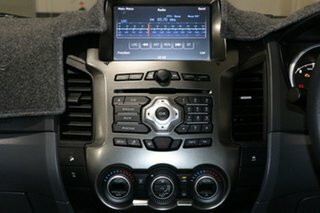 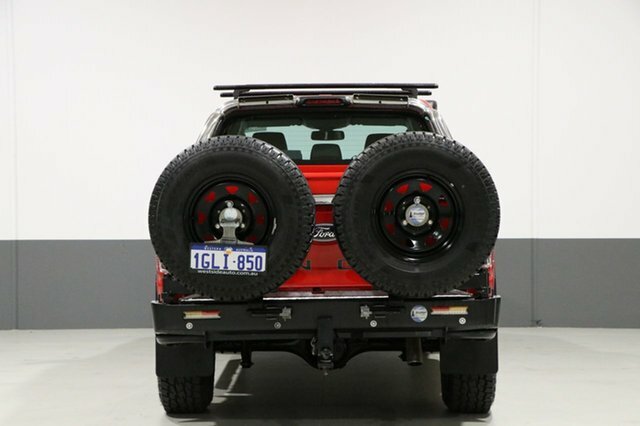 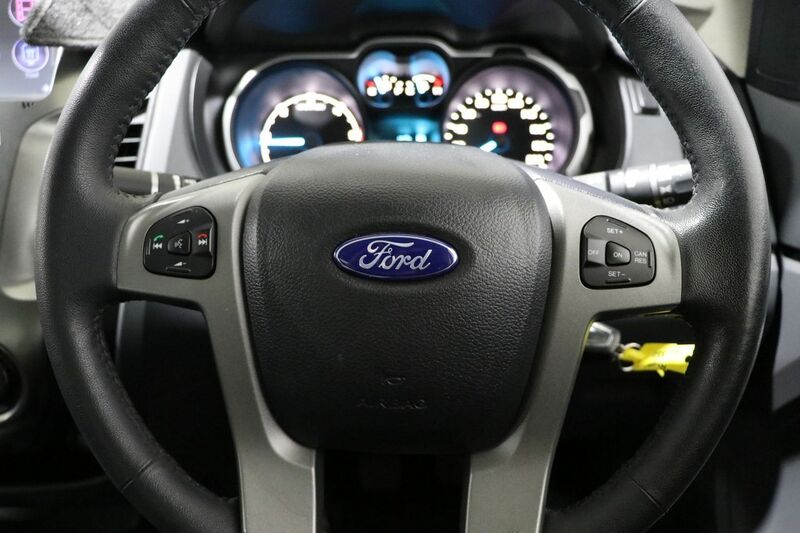 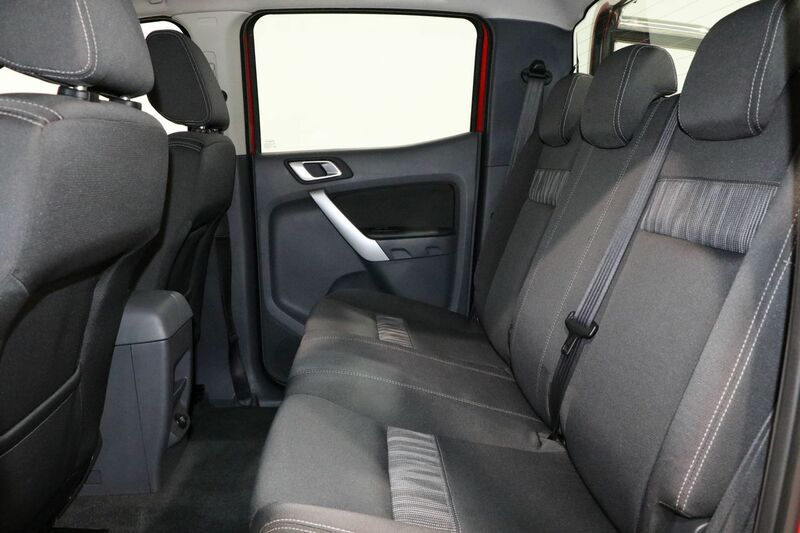 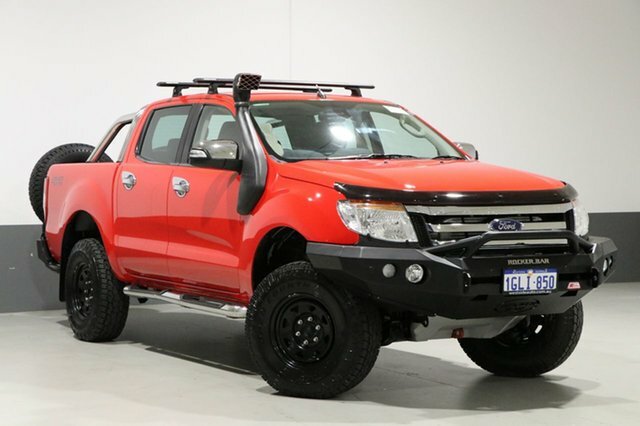 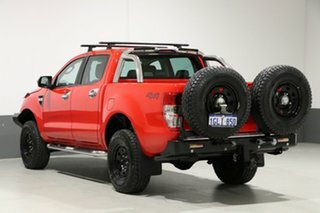 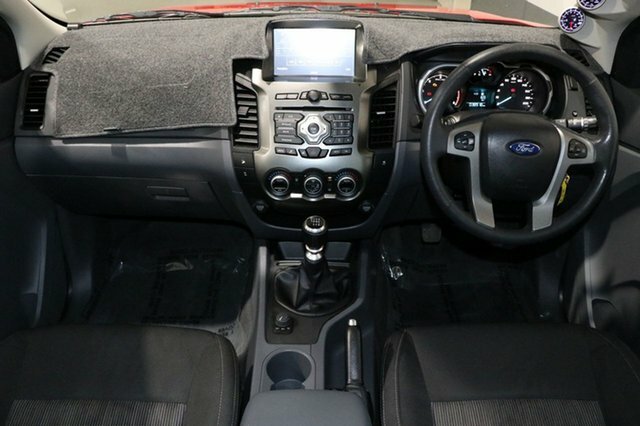 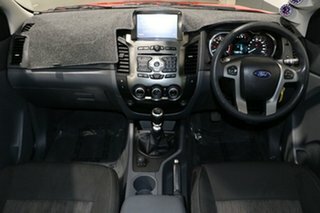 Ford Ranger XLT fitted with thousands of dollars worth of extras. 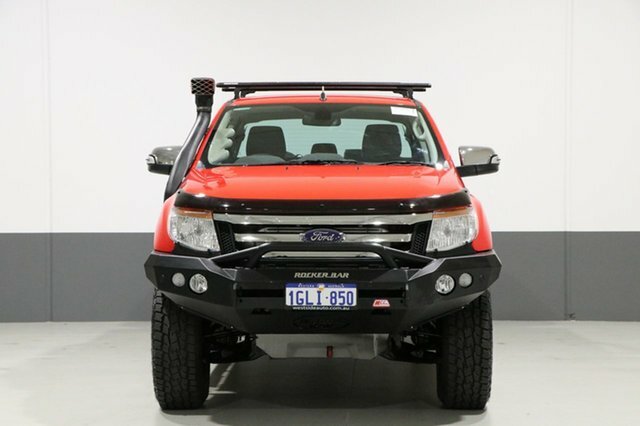 Extras include Rocker Bullbar, Lift Kit, Dual swing away spares, 6 steel rims and new tyres, snorkel, tub liner, tow bar, exhaust, Roof racks, Fully workshop tested and approved!! !